You are currently browsing the archives for Charity. 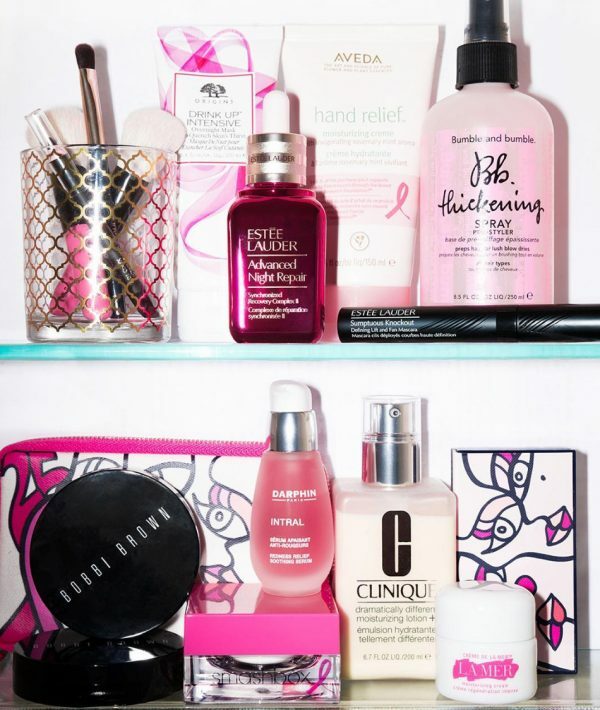 October is breast cancer awareness month and this year marks Estée Lauder‘s 25th anniversary of the iconic Pink Ribbon collection, a special range of beauty products with 20 per cent of the profits donated to research. 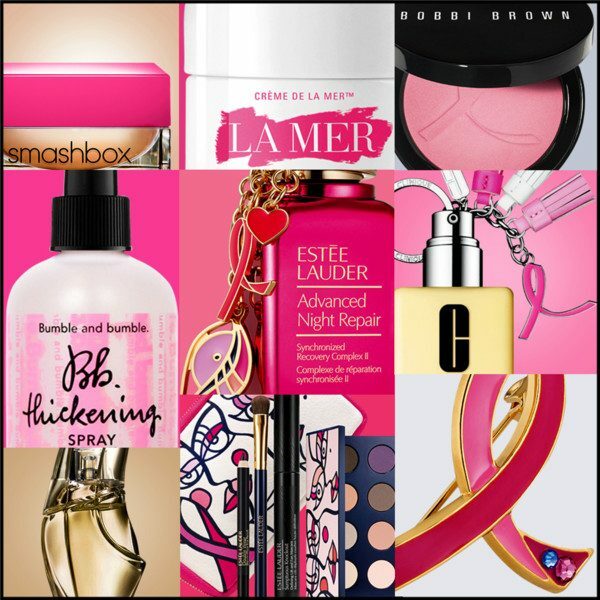 A movement that started with one woman, Evelyn H. Lauder in 1992, The Estée Lauder Companies’ Breast Cancer Awareness Campaign was born when the visionary became troubled by the lack of awareness, funding and resources necessary to overcome the disease. Evelyn H. Lauder co-created the pink ribbon 25 years ago. 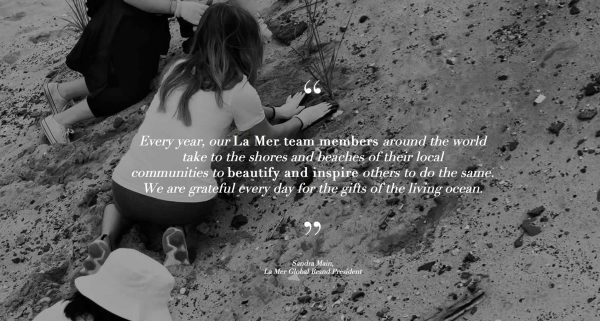 In the beginning, the brand started the campaign by handing out pink ribbons at its beauty counters around the world, and one year later, Lauder went on to establish the Breast Cancer Research Foundation (BCRF), a non-profit organisation, to generate funding that would be solely dedicated to the study of the disease. 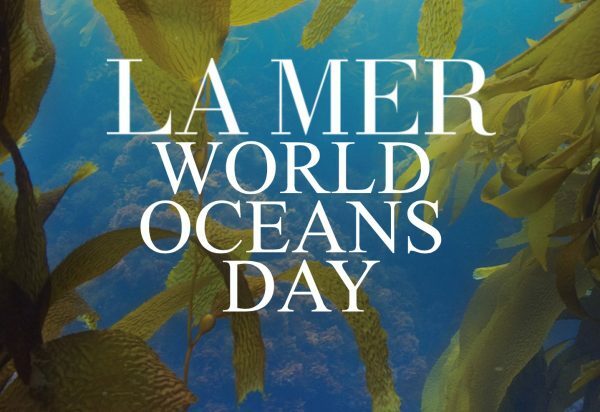 A quarter of a century later, The Estée Lauder Companies’ beauty brands – among them La Mer, DKNY, Jo Malone London, Tom Ford Beauty just to name a few – continue to create a breast cancer-free world by raising funds. Interesting to know is that a touch of blue in the design represents the less than 1% of men who are diagnosed with breast cancer. 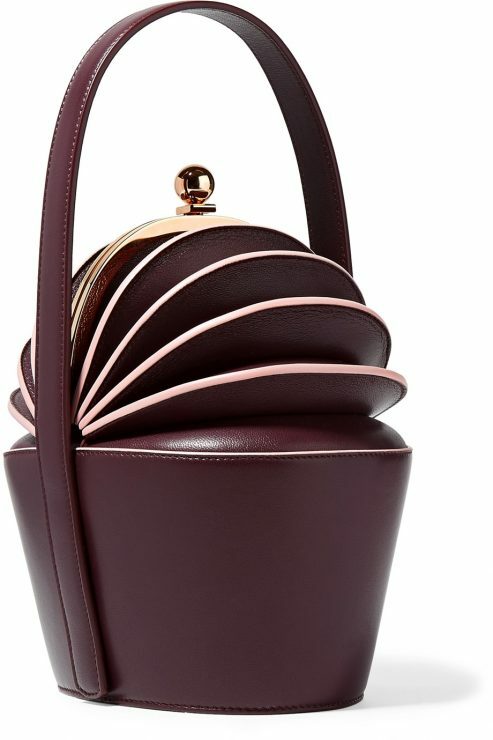 For more information on The Breast Cancer Campaign, visit bcacampaign.com. For more information on the Pink Ribbon products, click here please. 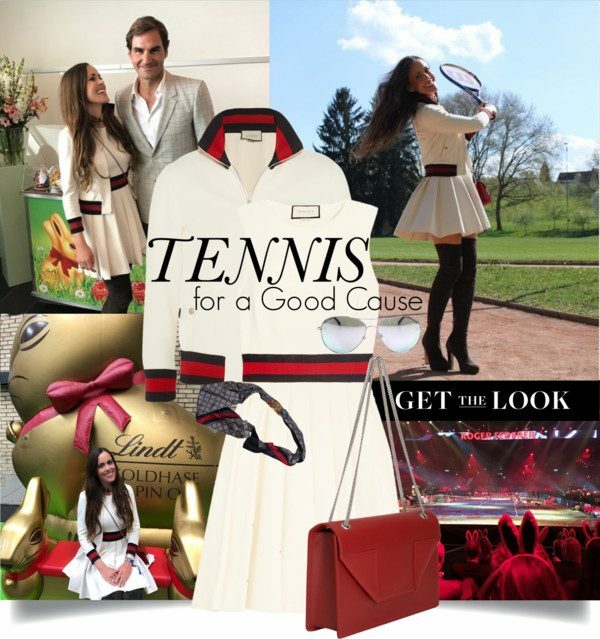 By shopping one of the specially created products, you can support the campaign. Moreover for every post on Instagram or Twitter with the hashtags #PinkRibbon25 and #ELCdonates @bcacampaign until October 31, 2017, The Estée Lauder Companies will donate $25 to the Breast Cancer Research Foundation (BCRF) to fund a half-hour of breast cancer research. The goal is to finance 500 hours worth $25.000. Time to end breast cancer! My Instagram post with my beloved Advanced Night Repair in pink by Estée Lauder. This week during the Kering 2017 Talk at the London College of Fashion, GUCCI President & CEO Marco Bizzarri unveiled the brand’s new ten-year «Culture of Purpose» sustainability plan with two major announcements. 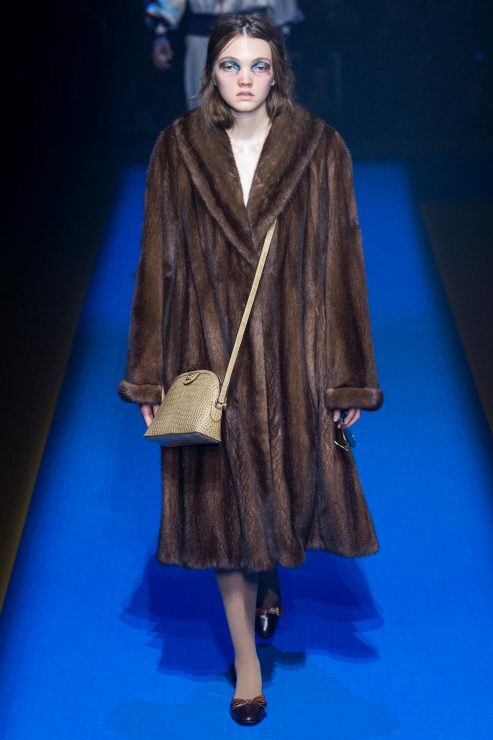 One is very surprising to me, the house’s pledge to go fur-free beginning with the S/S 2018 collection by joining the FUR FREE ALLIANCE. 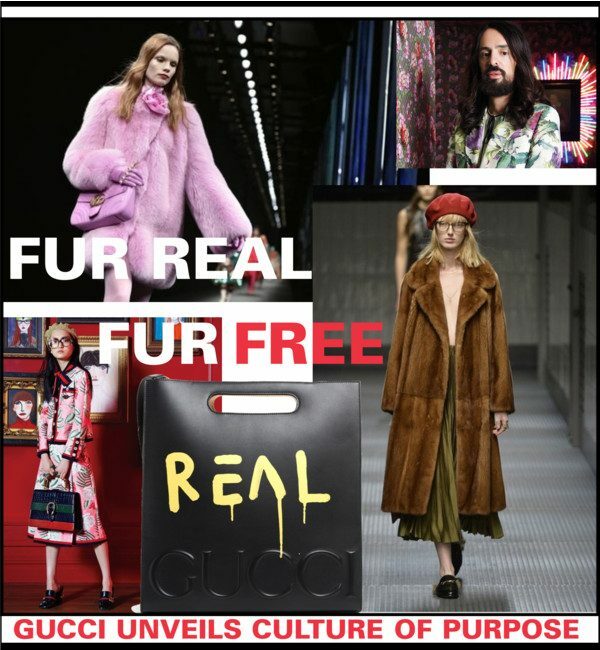 According to a statement, GUCCI will no longer «use, promote, or publicize animal fur» in its collections and will be organizing a charity auction of remaining animal fur items with proceeds to benefit LAV and THE HUMANE SOCIETY. 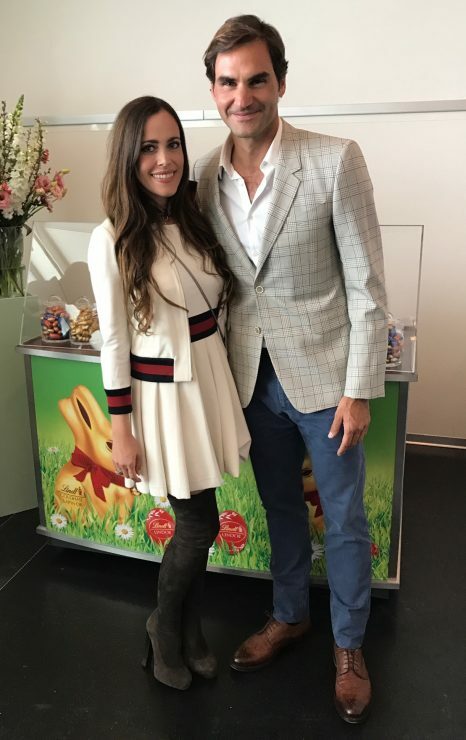 Building on its long term CHIME FOR CHANGE campaign for gender equality, Gucci is donating € 1 million as a Founding Partner of UNICEF’s Girls’ Empowerment Initiative, which underpins the company’s approach to creating a more responsible business. This will help UNICEF reach more than 50,000 girls directly with programs aimed at empowering them, and indirectly reach 150,000 more. 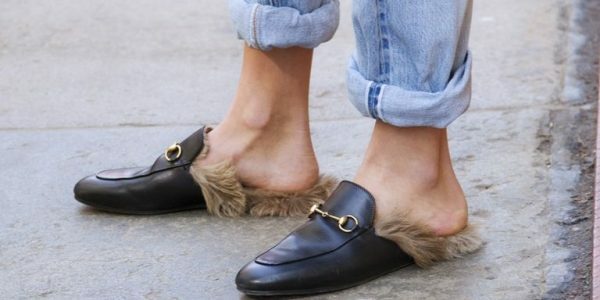 Gucci’s bestseller: the Horsebit-detailed shearling-lined leather slippers. 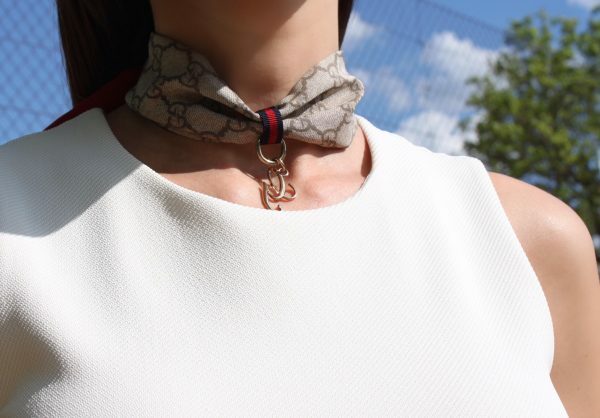 Environment – Gucci is committed to reducing its environmental impacts and is setting ambitious targets to create a new standard in luxury retail, e.g. guaranteeing the traceability of 95% of our raw materials. 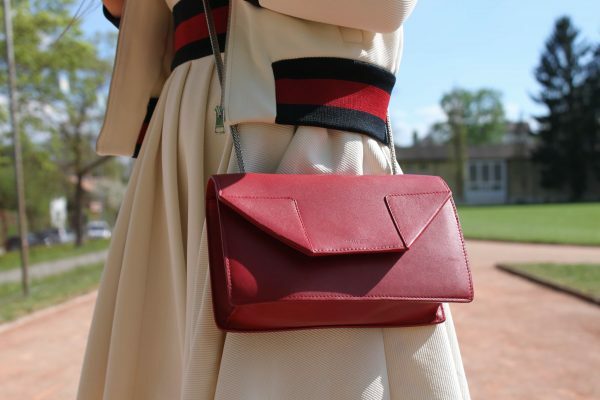 Humanity – Gucci recognises the value of its employees and is dedicated to enhancing the lives of the people who make its products as well as supporting communities, e.g. 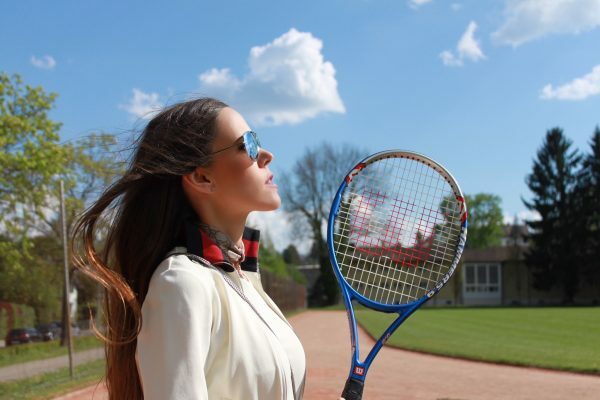 responsible and innovative management of the supply chain (Gucci was recently awarded with the Green Carpet Fashion award for Sustainable Innovation), gender equality (59% women senior manager, campaigns to support girls and women empowerment), diversity and inclusion (membership with Parks). New Models – Gucci is developing new solutions by applying technical innovation to improve efficiency in its production and logistics. e.g. 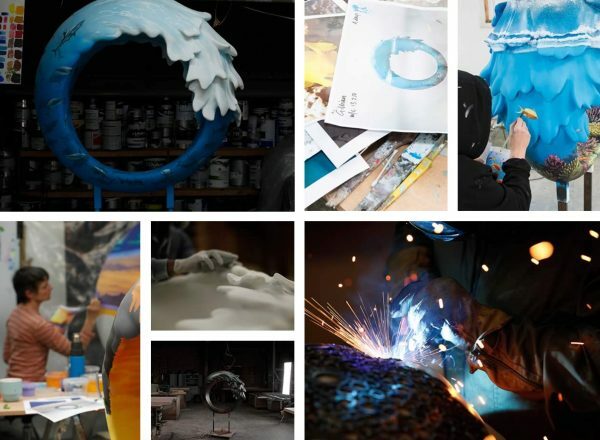 setting up an incubator and start-up environment to foster innovation within the company. A look from the Gucci S/S 2018 that will obviously not be produced! 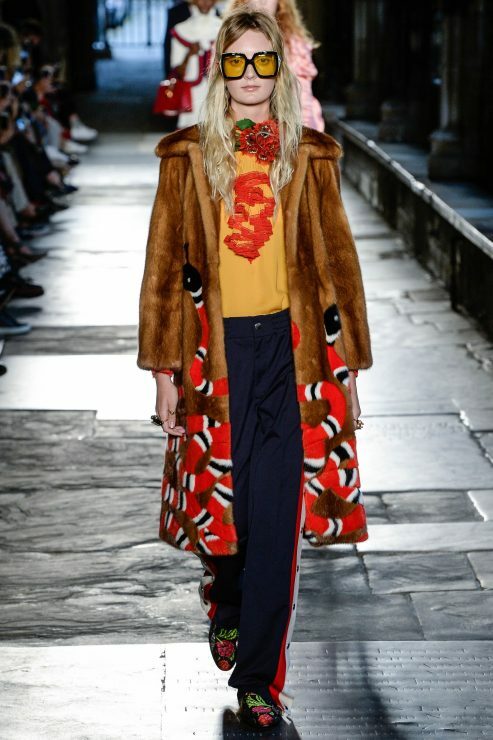 This Resort 2017 fur coat with snake intarsia will probably become a museum piece. 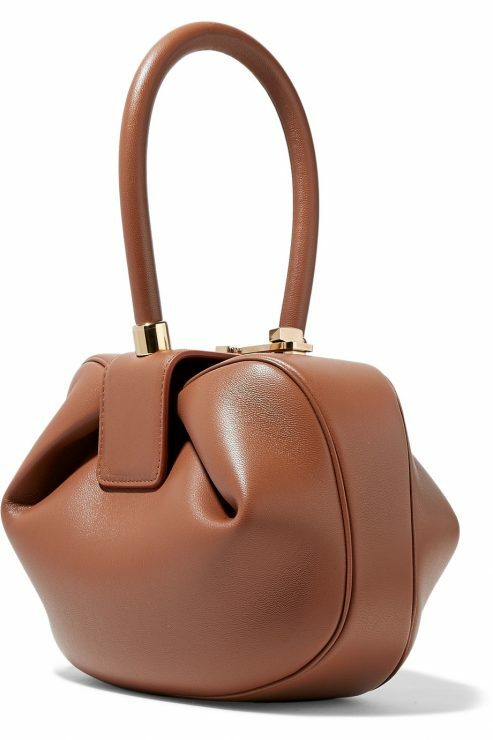 «Working with the most wonderful artisans from all over the world is completely natural for me,» commented Christian Louboutin ahead of the launch of his new Mexicaba totes that are exclusive to MATCHESFASHION.COM. Handcrafted by local Mexican artisans from the Yucatán Peninsula and in collaboration with the Taller Maya Foundation, an organisation that supports the talents of local Mexican women, those absolutely beautiful totes are traditionally woven in riotous rainbow stripes and topped with vibrant, Mayan-style embroidered motifs alongside the designer’s crest-style logo. Tap into the season’s wanderlust mood and carry it alongside a patterned maxi dress or to the beach. Infuse yourself with the vibrant spirit of Mexico. 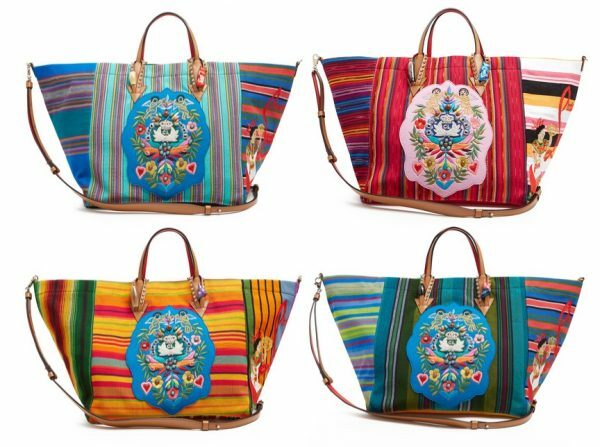 TO SHOP THE EXCLUSIVE MEXICABA TOTES BY CHRISTIAN LOUBOUTIN, CLICK HERE PLEASE. 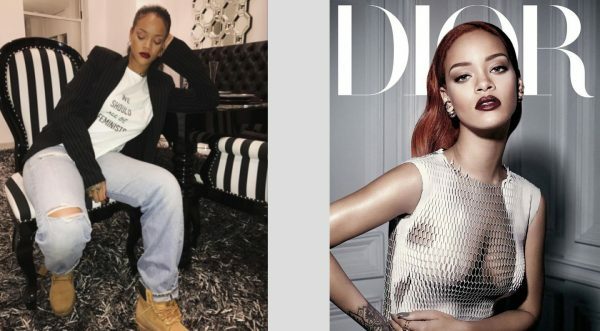 Last summer, Maria Grazia Chiuri was officially named Creative Director at Dior, making history as the first-ever female head designer in the prestigious fashion house’s 70-year history. To celebrate that milestone, the designer debuted her first collection for the brand with some to die for statement-making tees. 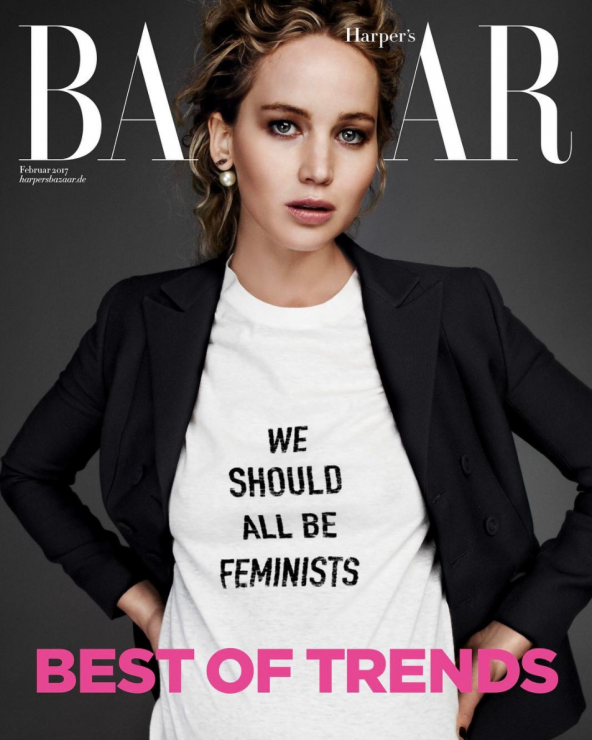 The ultimate must-have for all fashionistas among the midst of tulle, lace and an array of romantic gowns, is a white graphic t-shirt emblazoned with the words, “We Should All Be Feminists” that walked the runway tucked into a floor-length sheer tulle skirt. 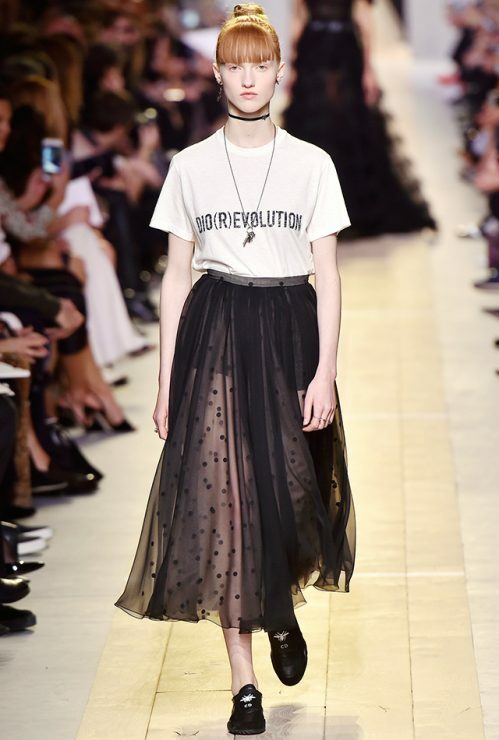 TO SHOP THE DIOR MUST-HAVE TEES, CLICK HERE PLEASE. Hurry up as they will sell out in the next hours for sure! 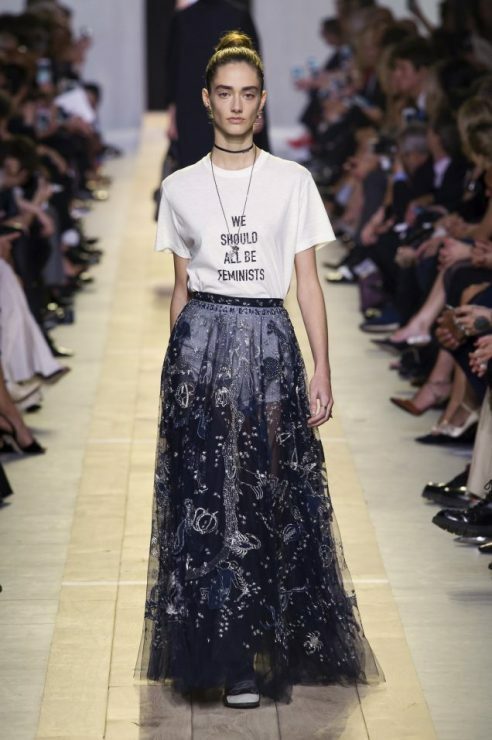 Great news is that Dior announced that a portion of sales from its “We Should All Be Feminists” tees will benefit The Clara Lionel Foundation that was founded by the fashion house’s ambassadress Rihanna back in 2012 for whom «in the fight against injustice, inequality, and poverty, access to​ education and health​ is our most powerful weapon». 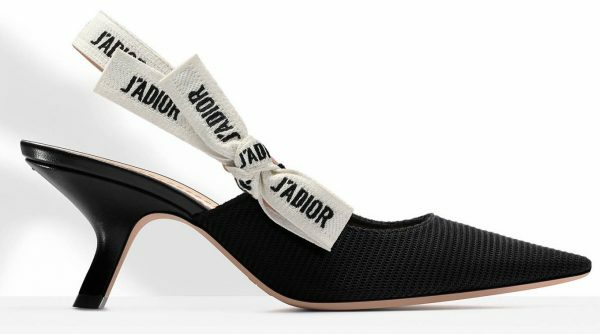 And if you happen to be at Dior, grab a pair of those ladylike kitten heels that are featuring an arched-heel slingback with J’Adior-printed ribbon trim. So cute! 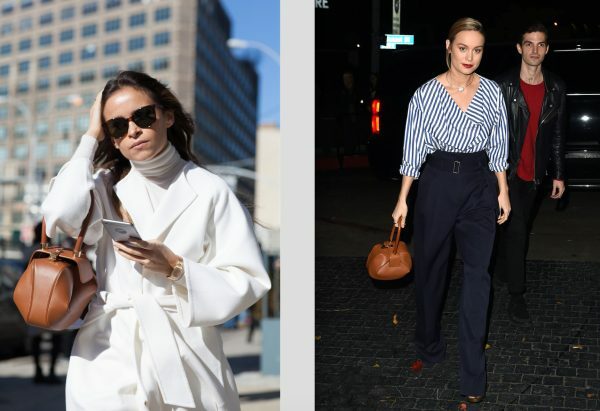 Today is International Women’s Day (IWD) which is celebrated every year on March 8 to honor the social, economic, cultural and political achievements of women. Bobbi Brown has worked hard to empower women beyond makeup. 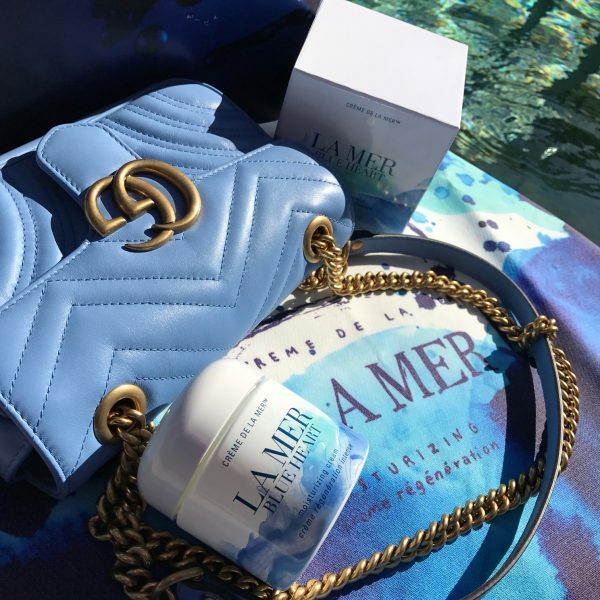 Through «The Pretty Powerful Campaign for Women & Girls», that was launched in 2013, the cosmetic brand has partnered with organizations that make education and learning accessible to women and girls on a global level. In 2017, Bobbi Brown is is teaming up with Kiva by donating $300,000 to the global non-profit organization that helps low income women in over 80 countries secure microloans and create better futures for themselves. 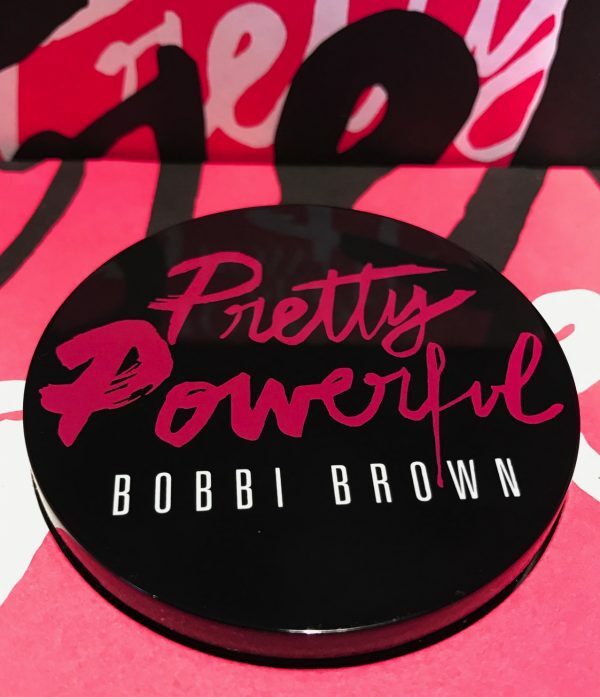 Pretty with a purpose – introducing Bobbi’s best-selling, multi-tasking lip and cheek formula Bobbi Brown Pretty Powerful Pot Rouge in limited edition Pretty Powerful Pink III. 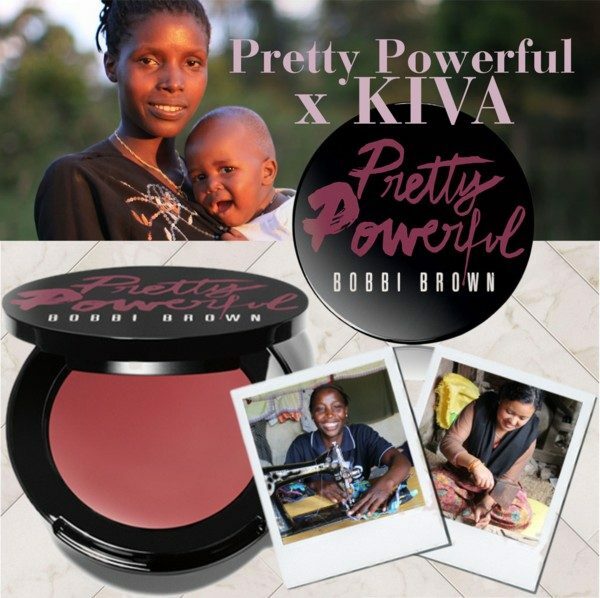 Your purchase will support Bobbi Brown’s donation to Kiva. The woman looking for a creamy color formula that can be used on both lips and cheeks. Press onto apples of cheeks, blending out and down toward hairline using your fingertips. Apply with fingertips or the Lip Brush (sold separately) on lips; can be worn alone or with Lip Pencil and Lip Gloss. 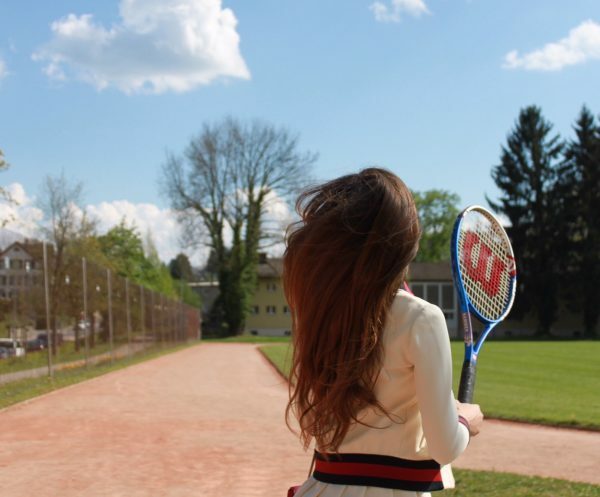 One thing is clear: an educated girl is a pretty powerful girl. 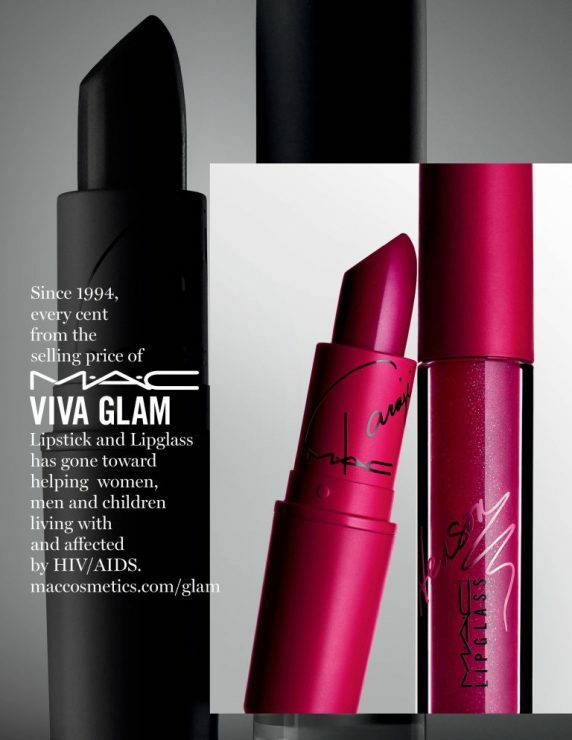 With the purchase of this limited edition shade, you will support Bobbi Brown’s $300,000 donation to Kiva. 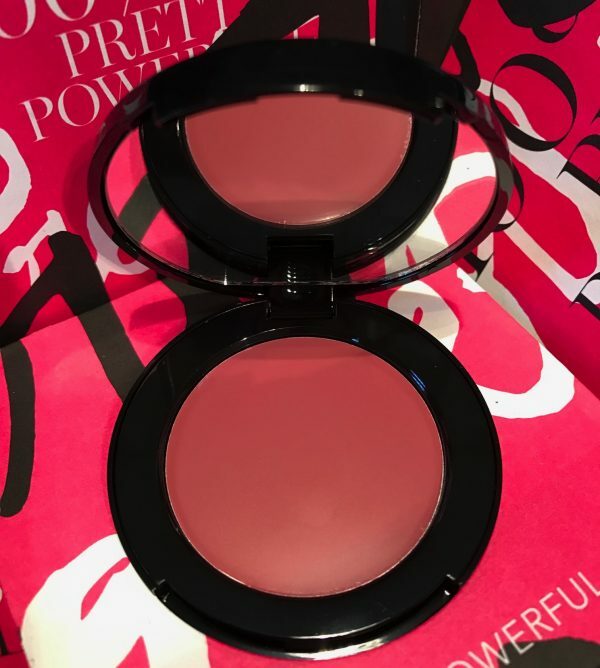 Bobbi Brown Pretty Powerful Pot Rouge is available now at all Bobbi Brown locations and online. You can also support Kiva by lending directly to a woman or girl in a developing country. Once your loan is repaid, you can use the funds again and again – truly a gift that keeps on giving. One year after the launch of its global partnership with the United Nations Children’s Fund (UNICEF), LOUIS VUITTON launches its first #makeapromise day today on January 12th 2017 to raise funds for children in urgent need through its global network of stores. Nearly 250 million children live in countries affected by conflict and millions more face risks from natural hazards and fast spreading epidemics. Every day, somewhere around the world, a child wakes up to a life filled with violence, persecution and hardship. Louis Vuitton renews its promise to bring hope for a better life to these children with the launch of #makeapromise day. 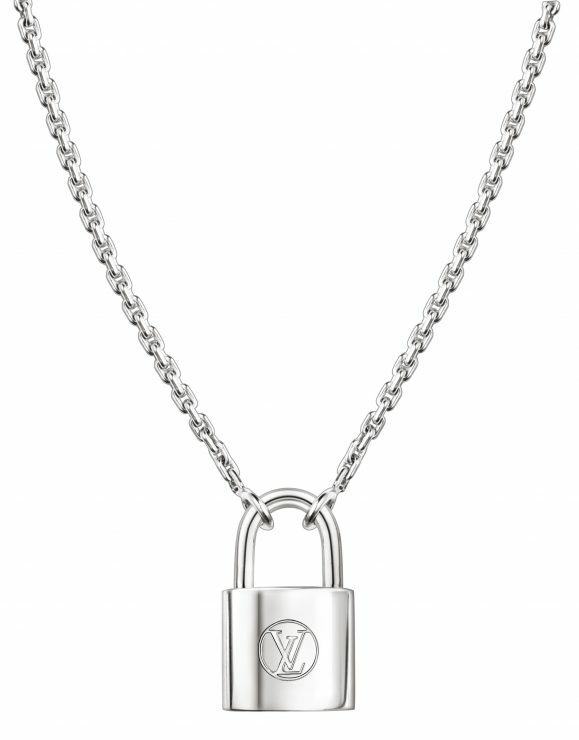 During this day, in 460 Louis Vuitton stores worldwide in more than 60 countries, 12,000 Louis Vuitton Client Advisors will act as special advocates of the “LOUIS VUITTON for UNICEF” partnership and promote the sales of the Silver Lockit: a product specially designed to raise funds for UNICEF. 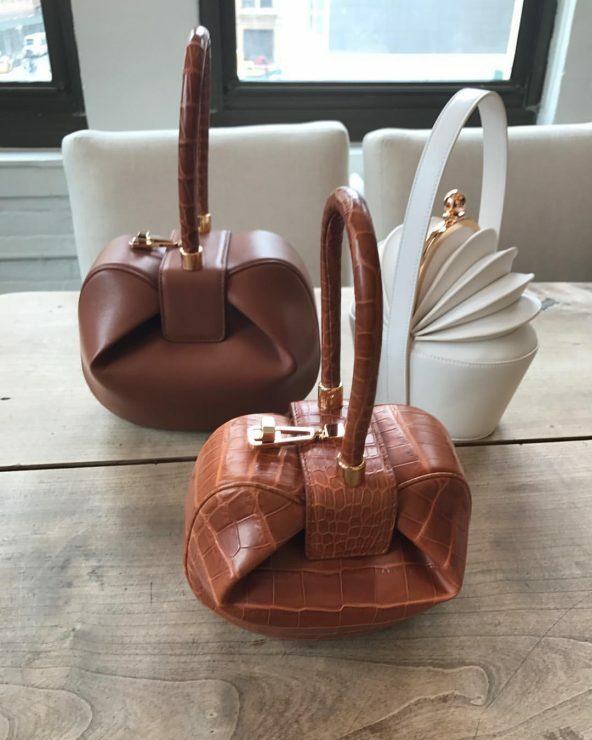 Since January 2016, the Louis Vuitton for UNICEF partnership has helped raise $2.5m to help bring children life-saving humanitarian support in Syria and Nigeria. And in doing so, it has brought hope to children who have endured the horrors of war and deprivation. To illustrate how the contribution has made a difference, in 2016, four and a half million children and their families in Syria were protected through the lifesaving provision of water. For each sale of the Silver Lockit pendant ($600) or bracelet ($500), $200 is donated to UNICEF. On this occasion, Louis Vuitton renews its promise to help children and invites people all over the world to join the movement. Guests will be encouraged to come accompanied with someone close to make a pinky promise and to share their promise online with a special hashtag: #makeapromise. 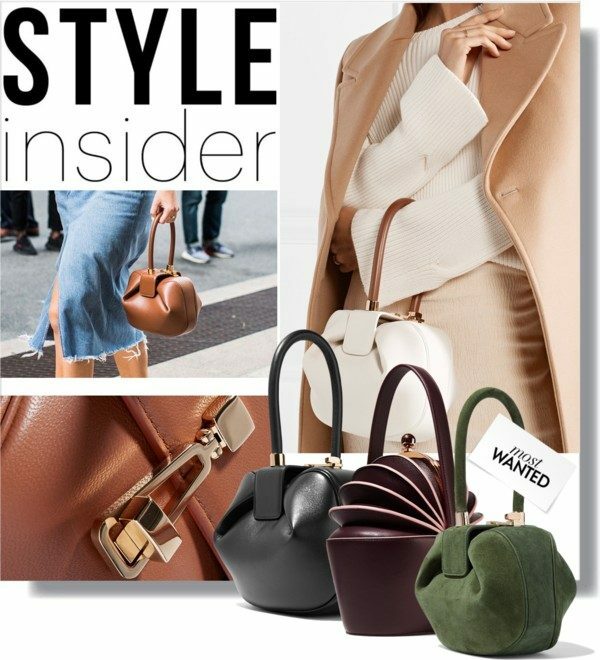 As a way of inviting people to spread the word, an exclusive offer will be made that day for those who purchase two Silver Lockits (offer available in all Louis Vuitton stores and on louisvuitton.com for January 12th 2017).